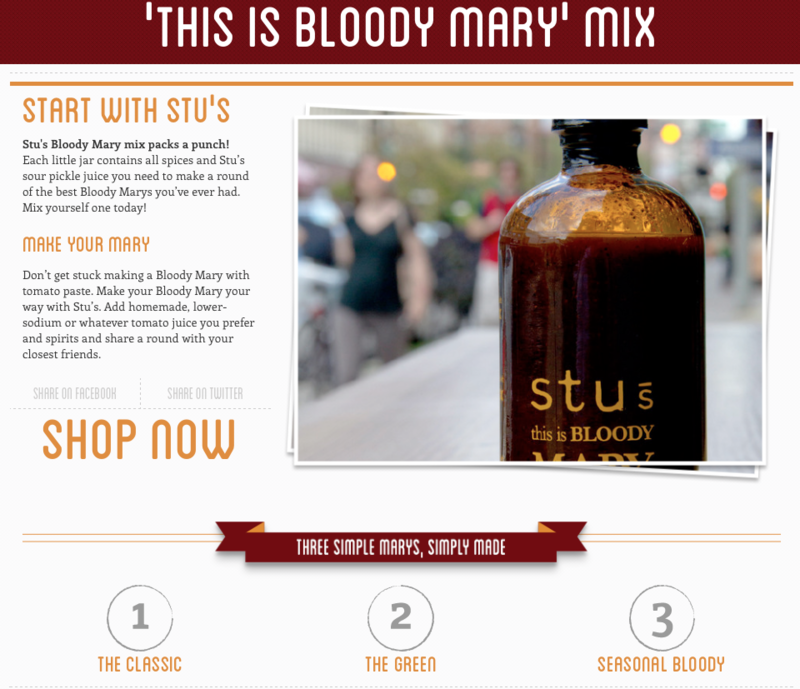 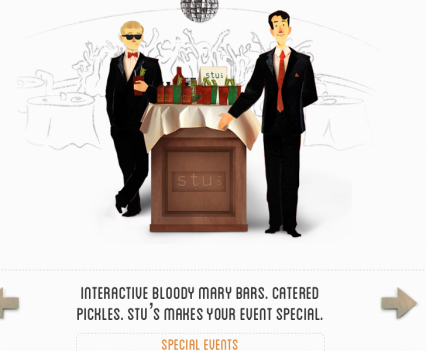 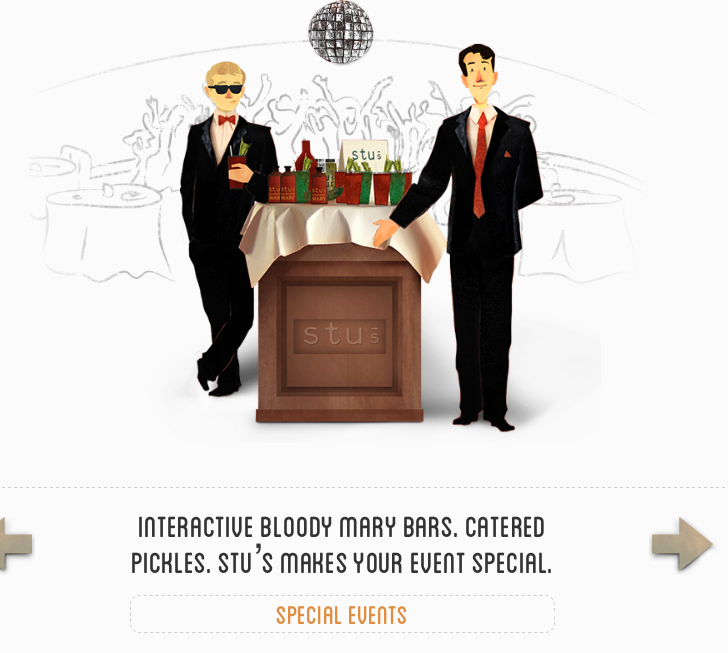 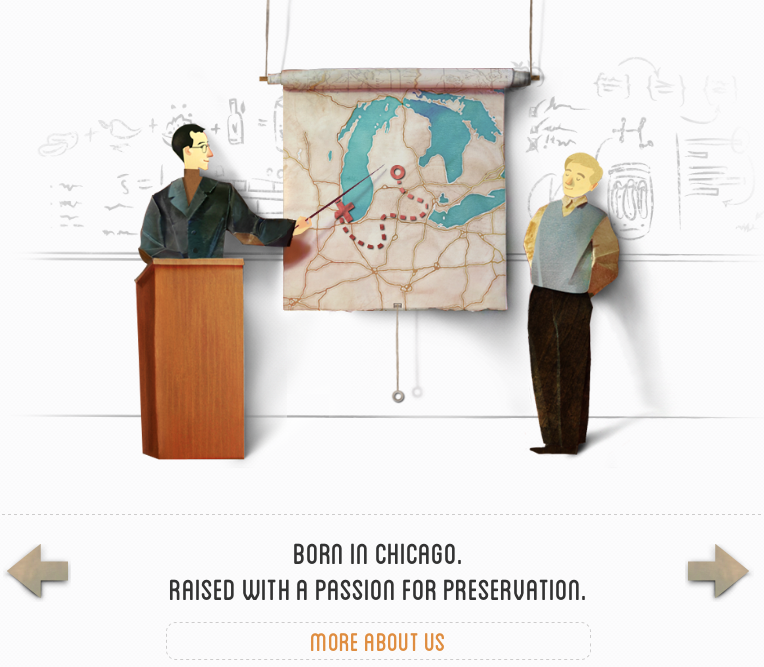 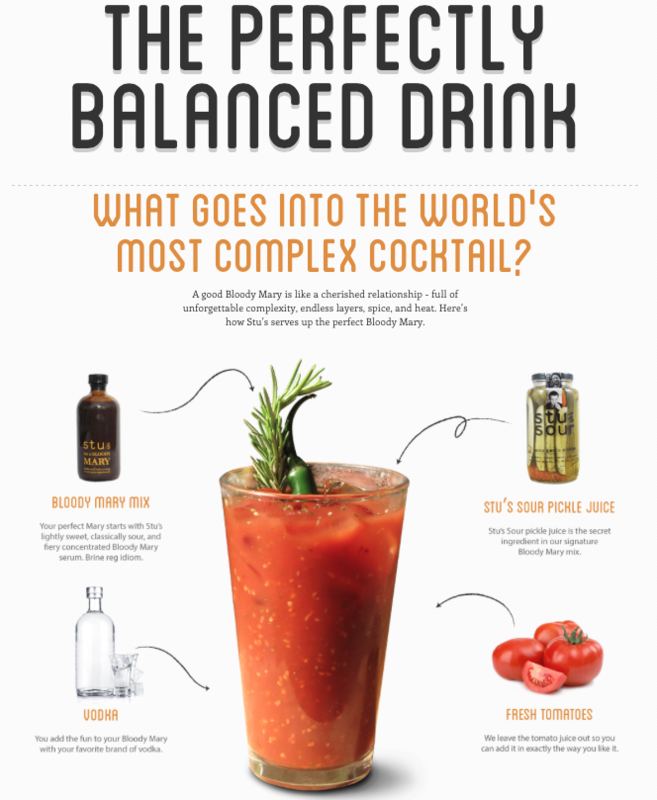 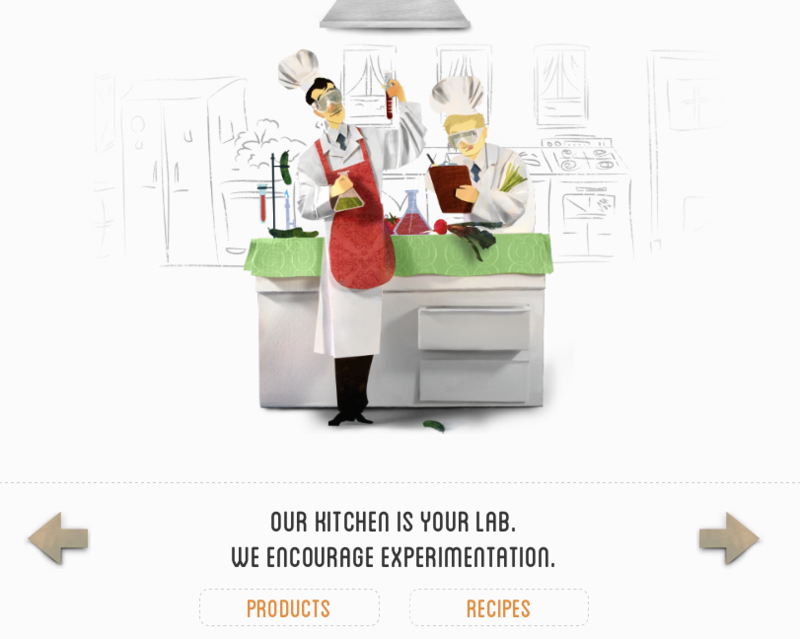 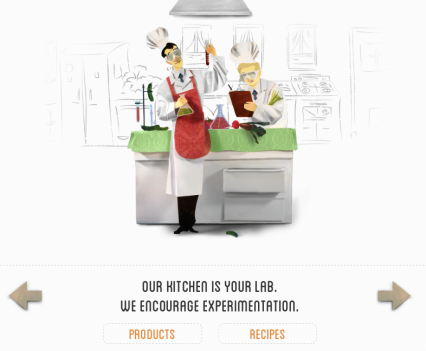 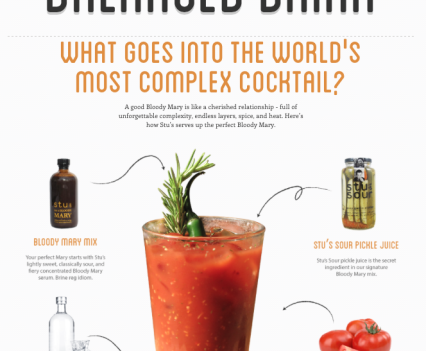 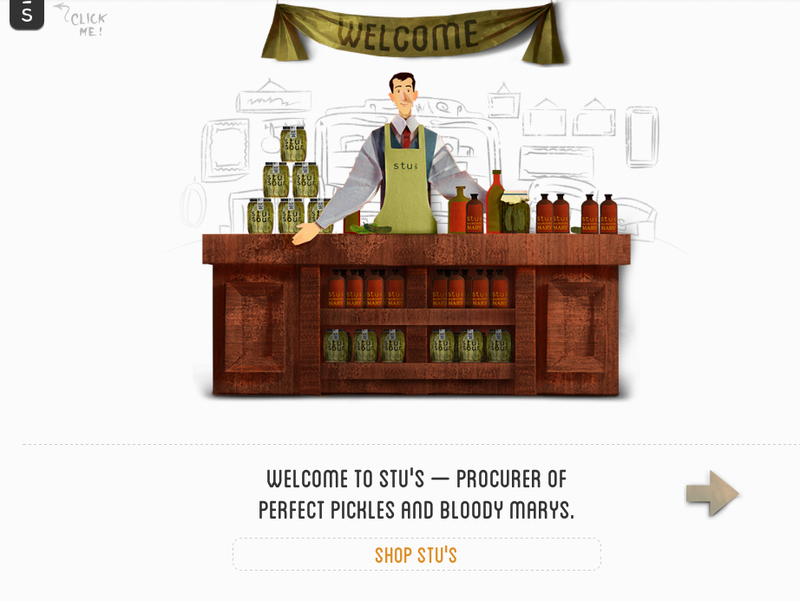 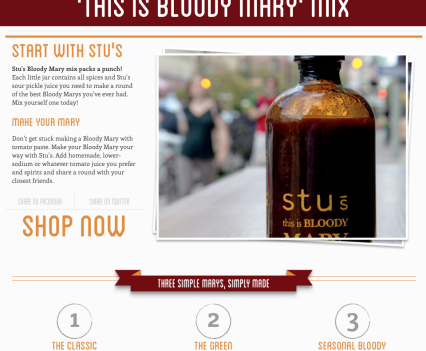 Ink Harmony provided complete website content for food retailer Stu’s Sour Pickles. 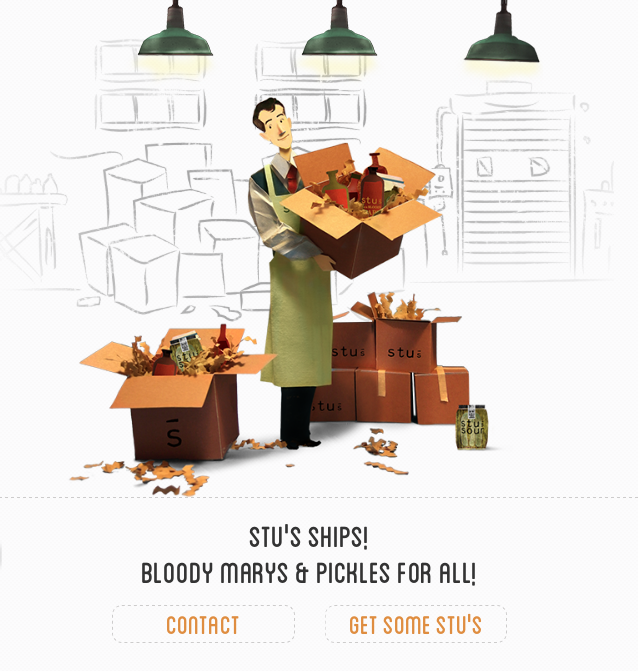 With a compelling story to tell, admirable approach to pickling and a delectable product to enjoy, writing complete website content for Stu’s Sour Pickles was a true treat for Ink Harmony copywriting. 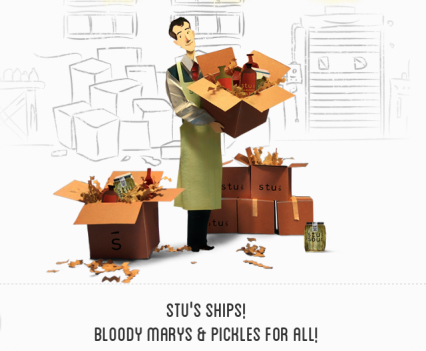 Complete website content for Stu’s Sour Pickles.